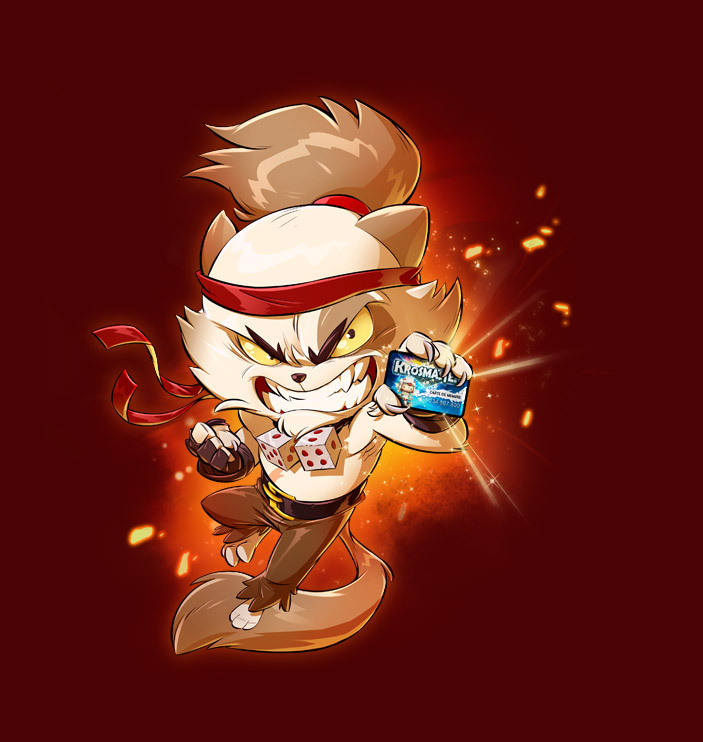 Krosmaster Membership Card - Krosmaster Arena Community - Krosmaster - Become the Master of the Krosmoz! - Krosmaster - Become the Master of the Krosmoz! Exclusively related to the physical board games, your Krosmaster Membership Card allows you to identify yourself at official tournaments (in stores and at trade shows). With it, you can also connect to your Ankama account on the Krosmaster.com website to access certain services and see your position in the player rankings*! To record your card and link it to your Ankama account, go to the http://www.krosmaster.com/en/community/codes page. Enter your player number as the code, and then the security code shown on your card. You can get your Krosmaster membership card by taking part in an official tournament at one of Krosmaster Arena's partner game stores! Your Krosmaster membership card goes with you everywhere in tournaments! It allows you to log into the official tournament software (AWER) and to keep track of your journey as a player. If your card is linked to your Ankama account, you can even earn a place in the player rankings* on krosmaster.com! * These rankings are different from the leaderboard linked to Krosmaster Arena online (http://www.krosmaster.com/en/community/ladder/online-game). 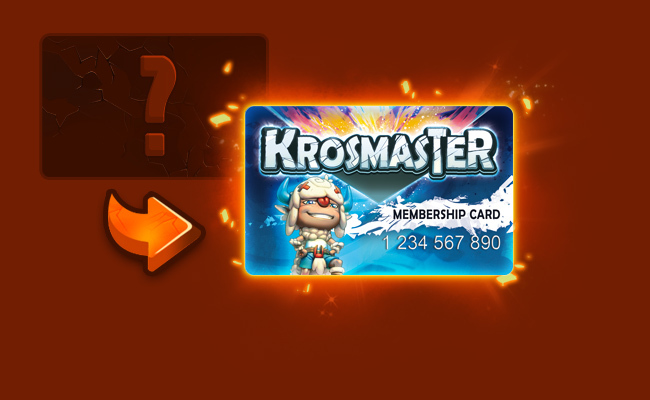 If you've lost your Krosmaster membership card, you can link a new card to your Ankama account. After that, you will need to use the number of this new card for tournaments. Your old tournament data will still be kept on your Ankama account.